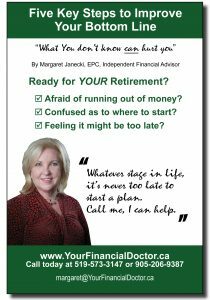 Margaret Janecki, EPC Your Specialist to Financial Freedom and Peace of Mind! Watch this short video to learn more about how Margaret Janecki, EPC can help guide toward financial freedom and peace of mind. 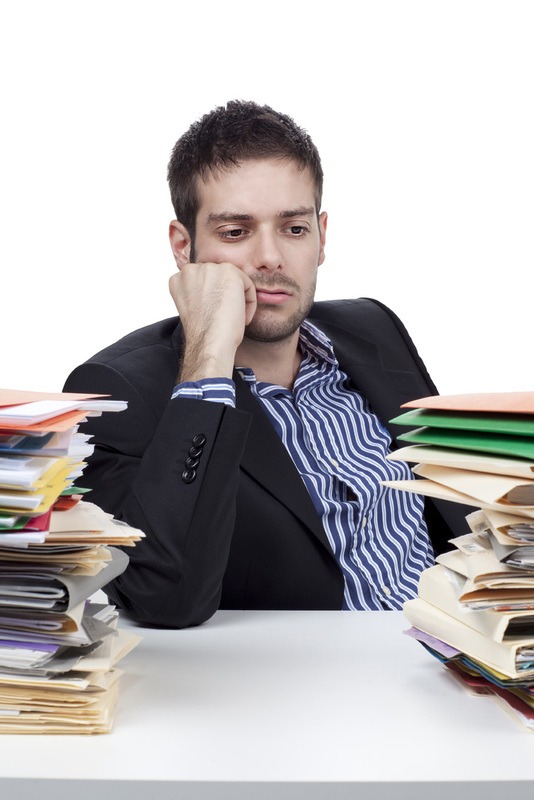 This is the final segment of the FOUR Reasons Women Should Consider Hiring a Financial Advisor. Women have different investment styles. They are traditionally greater savers than their male counterparts, however, women often feel more timid about investing than men. Reason ONE of FOUR Reasons Women Should Consider Hiring a Financial Advisor. FOUR Reasons Women Should Consider Hiring a Financial Advisor. 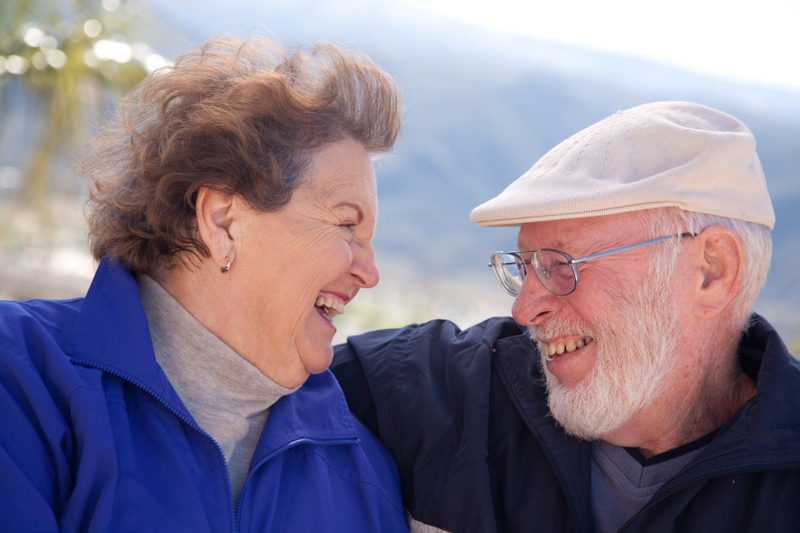 Retirees Are Enjoying Their Golden Years, But Wish They Had Saved More!